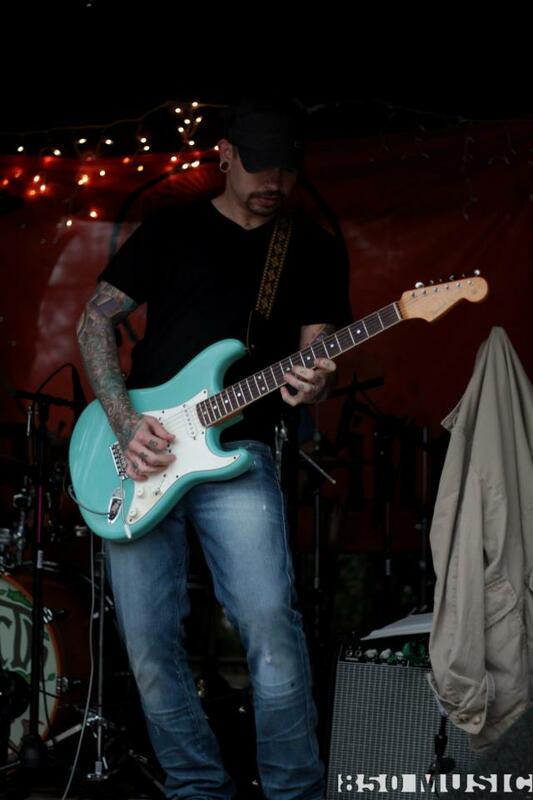 Meet Shane Patrick Curle – a Destin musician. 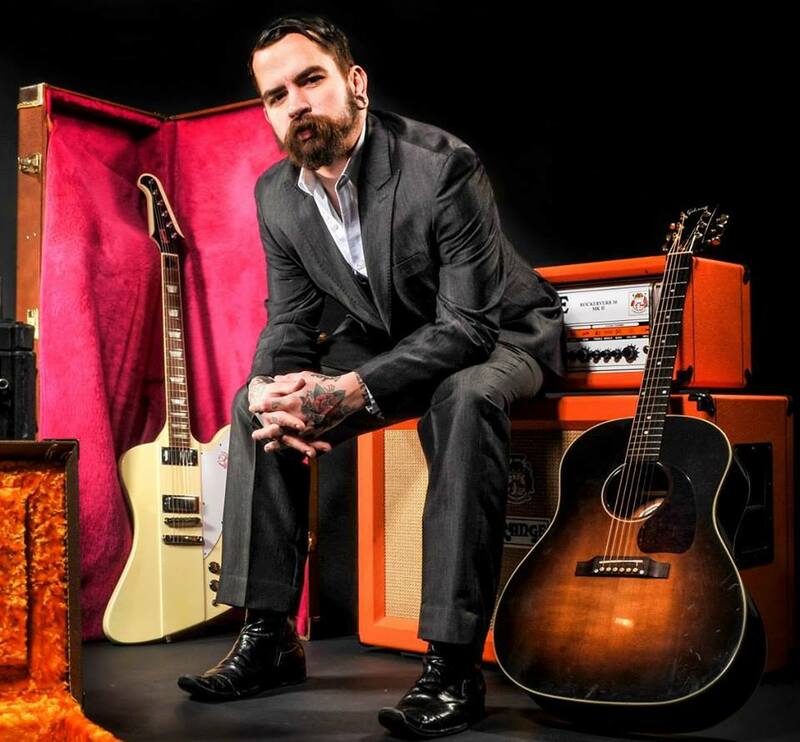 Born in 1983, he’s a guitar player and vocalist, as well as a self described mustache and beard enthusiast. Shane started playing the guitar when he was 11. His brother played bass in a punk rock band and Shane thought it was the coolest thing ever. So, he asked for a guitar for Christmas. He became the proud owner of a no-name cheap little acoustic, but it did the job. Since getting his first guitar, he also developed skill in playing bass, harmonica, and some piano. He has dabbled in a few other instruments while recording music over the years, but considers himself to be a guitar player first. Shane played in public for the first time, about three months after he received that cheap little acoustic. He was still 11, and his father was playing at the Florabama. He sat in for a set with his father, and ended up making $7 in tips. Shane still has that first dollar bill in a frame. Currently, Shane performs solo every week at the restaurant 790 on the Gulf – located in Destin, on Old Highway 98. “They have an amazing staff, incredible food, and the view of the gulf is hands down the best in town.” He had his wedding reception there, and soon after began performing there. For a complete list of his upcoming shows, visit his website. Besides his solo performances at 790 on the Gulf, Shane has once again, put another band together. They are called Triple Distilled, and are mainly a blues/rock trio, playing both originals and covers. While they are still new and getting organized, Triple Distilled hopes to be playing out by April of this year. Shane is currently working on a few solo albums. Each will have 4-5 songs. 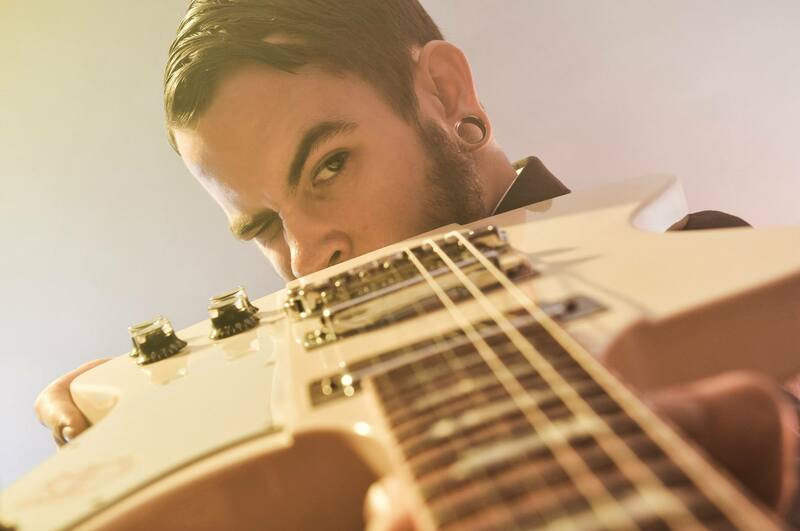 One will feature older songs he wrote in 2012 – faster, upbeat and punk influenced. Then, his newer material will make up the second album – with an alternative country and blues sound, or as Shane puts it, ‘kinda folky.’ Then the third will be all instrumental acoustic guitar. Shane plays a lot of original instrumental music at 790, and he wants to have an album that represents that original material. Shane wants to finish those recordings sometime in April, but until then, you can find a few songs of his on YouTube and his website shanecurle.com. He has also entered into the Songwriters Festival in Navarre, May 16th-18th, 2014. A friend had suggested that he should enter the qualifier for the festival – he did, and he is in. Shane stated that it is his first time playing an all original set in quite a while, but he is excited to have the opportunity. Additional photos borrowed from Chris Visual Photography. This entry was posted on March 16, 2014 by 850music in Posts and tagged Interview.